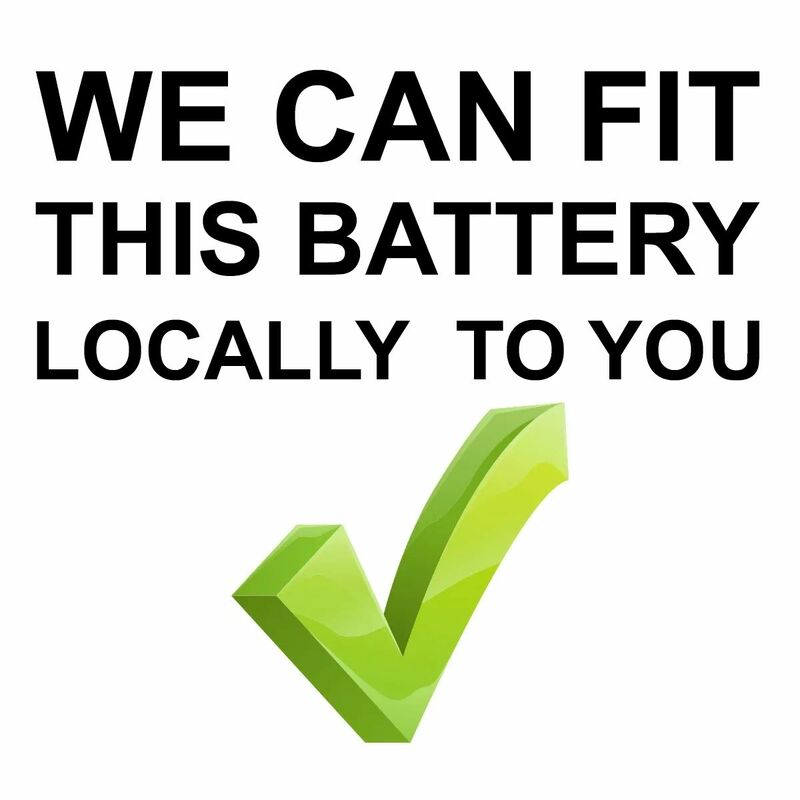 Great battery and price. Arrived in good time. Have used Tayna before as they always deliver on time as promised and offer a good range of brands and a competitive price. Your delivery people left it at the wrong address so I had to make a 48 round trip to collect it. They delivered one of the other two which were part of the same order many hours earlier than stated so I was out! Product as expected. Prompt delivery. 5-star service. 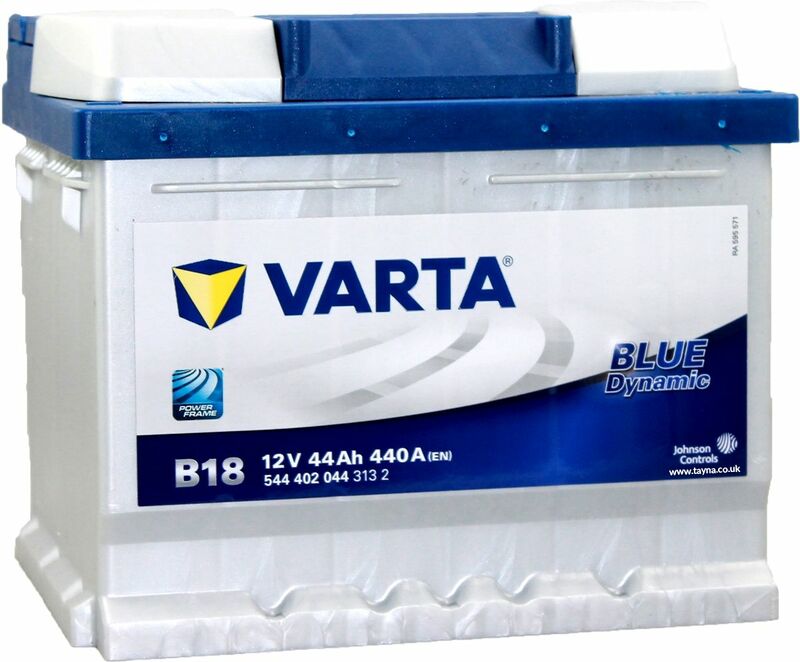 Be it technology, safety, service life or comfort: with the new BLUE dynamic, VARTA has put a premium on all-round maximum performance, offering an extensive range of types for almost every make of car. 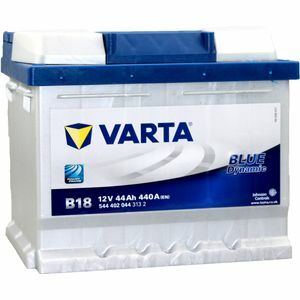 The new BLUE dynamic is the SUPERIOR HIGH PERFORMANCE BATTERY!